There are so many talented stars in Hollywood, especially during the golden age of Hollywood. There was also an endless amount of great child stars, and forgotten Jo Ann Marlowe was one of them. 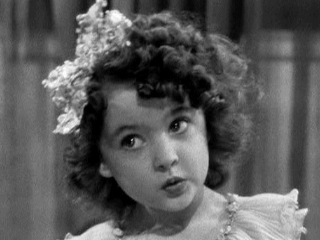 I remember the pint size actress mostly from Yankee Doodle Dandy and Mildred Pierce. Sadly not much is written about her. Jo Ann left acting in the early 1950s and went on to law school at Loyola University in Los Angeles and became a lawyer. On September 10, 1960 she married John F. Dunne in California. The couple had a daughter, Kimberly who was born in 1963. The couple divorced in April 1968 in Los Angeles. Meanwhile, Jo Ann was a Chief Trial Lawyer for the U.S. Attorney's Office in Los Angeles. She certainly overcame the problem with being a child star. However, her life would end tragically but not quickly. She suffered injuries in a car accident in late 1968. Jo Ann was left in a coma until her death more than 22 years later when she died at her mother Theora Mares' home in Los Angeles on January 2, 1991. A very talented, and obviously very intelligent, person. A sad loss for her family, and her admirers, which I know counts everyone who has appreciated her in MILDRED PIERCE. She played the part of Kay perfectly. She was very talented. Judging from Mildred Pierce, she was a promising dancer as well as actress. Excellent in Mildred Pierce, a really great film. Love her song bit, ". . . Ay-yi-yi-yi, the South American way. 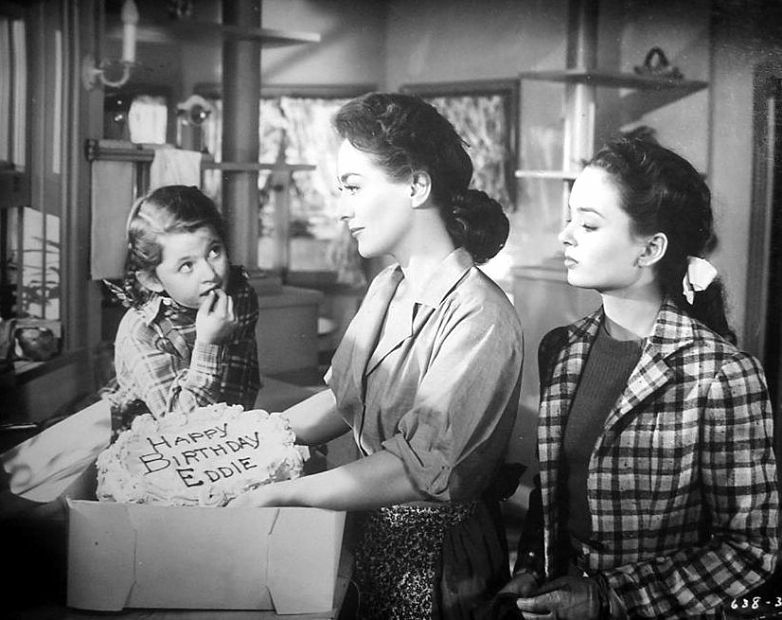 . ."
I just watched Mildred Pierce for the first time last night and both my wife and I remarked how talented the little girl was playing Kay Pierce. When I looked her up today, I was sad to see what happened to her. Such a bright talent. Was she in a coma for 22 years before she died? Lovely and sweet young actress. She was excellent in Mildred Pierce. Tragic the way her life ended. This is so sad. So many actors & actresses from the golden age of Hollywood had such tragic endings to their short lives. So goes the way of living in Tinsel town.